Also known as 'Giant Feather Grass' or 'Giant Needle Grass'. An ornamental grass which can grow to approx 2m. 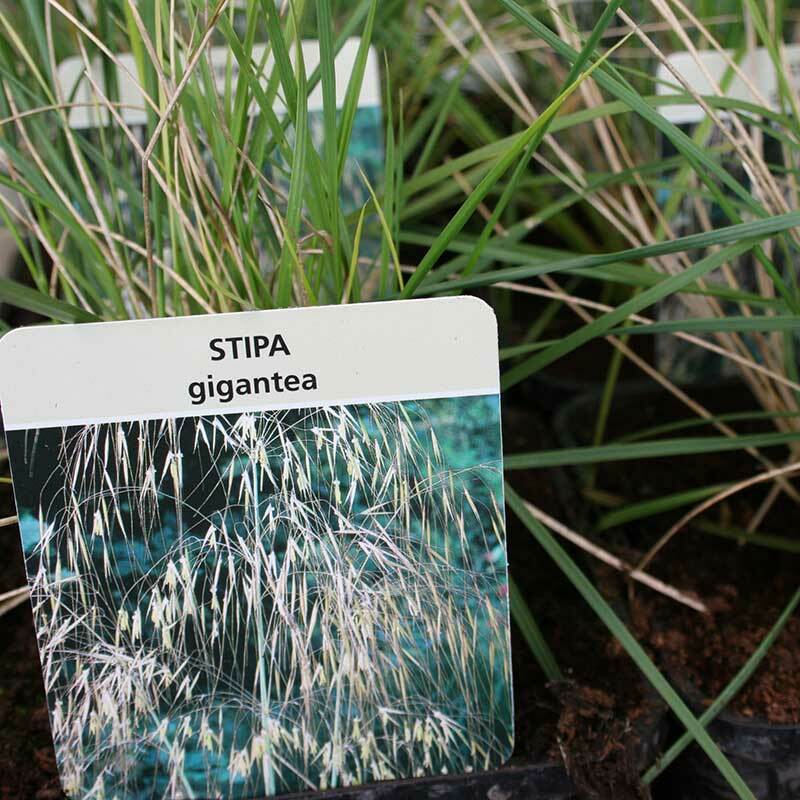 If you would like further information about Stipa gigantea 'Golden Oats', please contact our garden centre at Shawbury just outside Shrewsbury in Shropshire, by calling 01939 251315 or emailing.